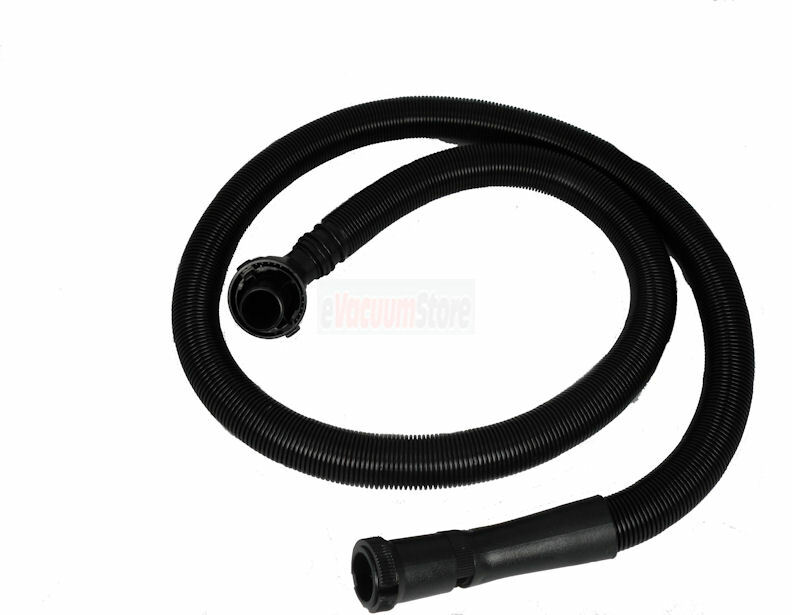 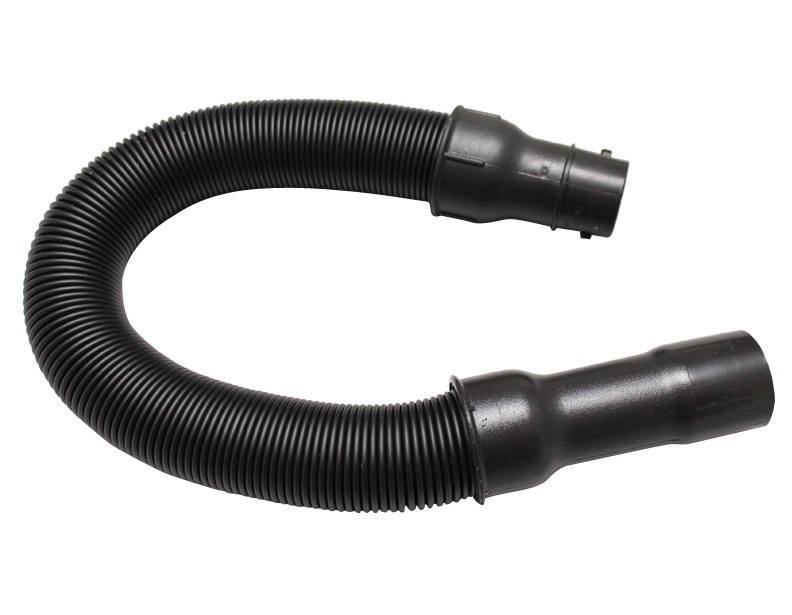 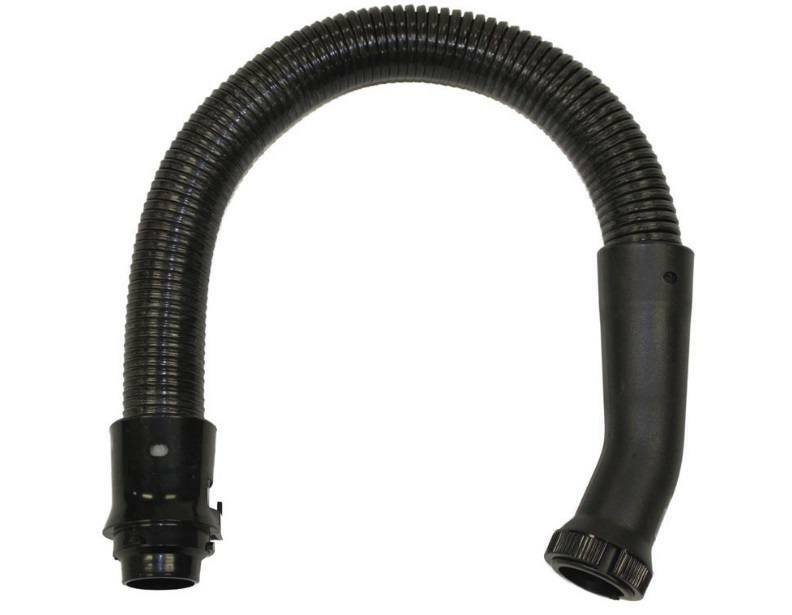 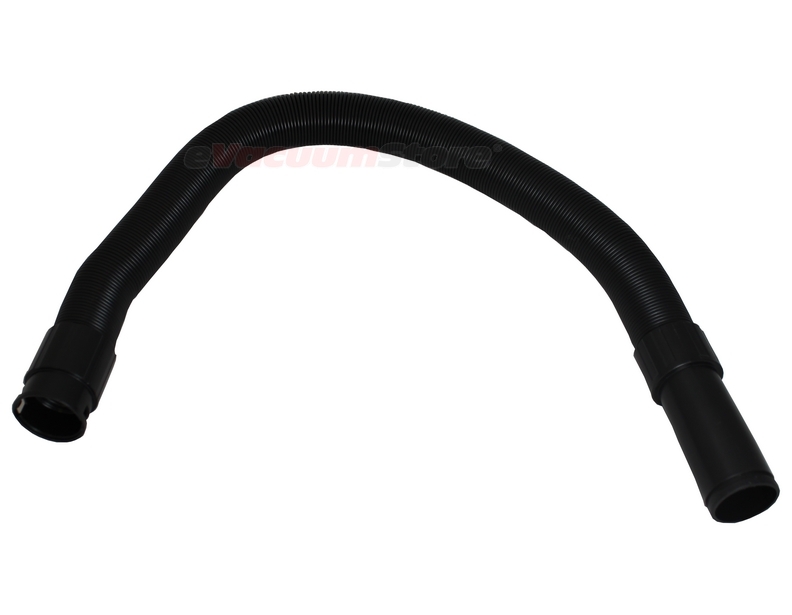 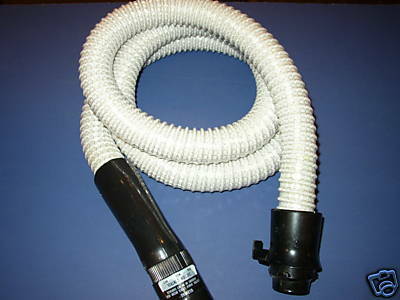 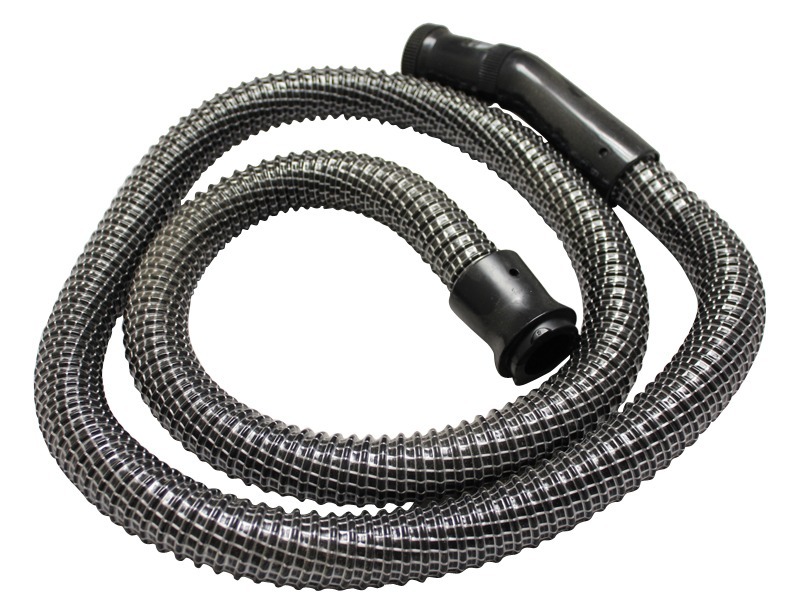 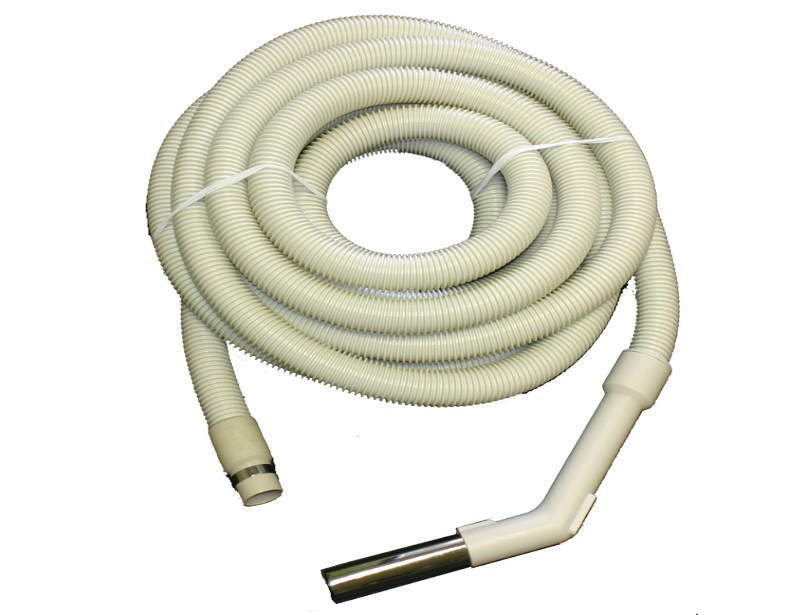 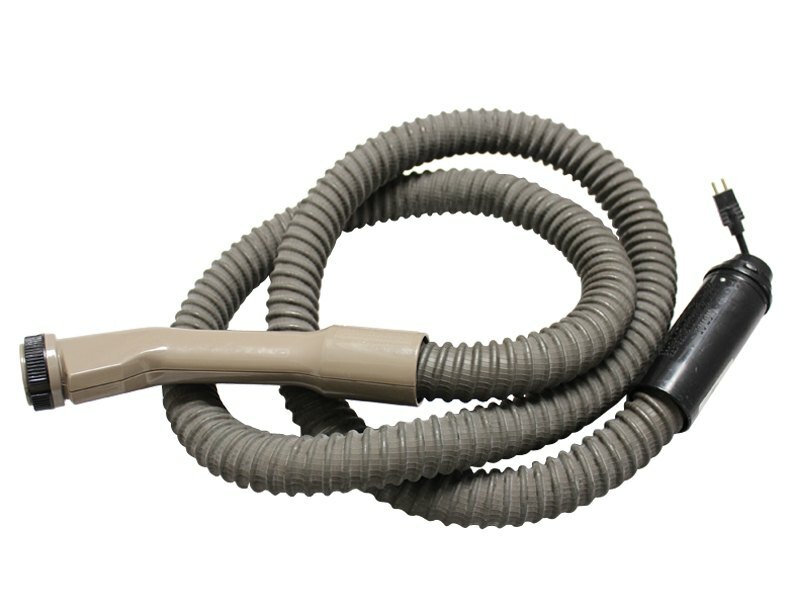 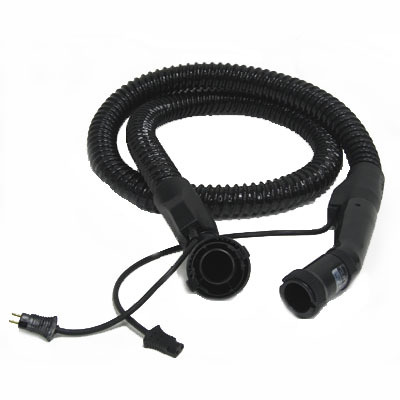 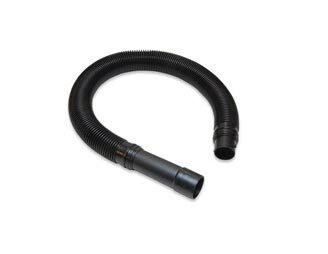 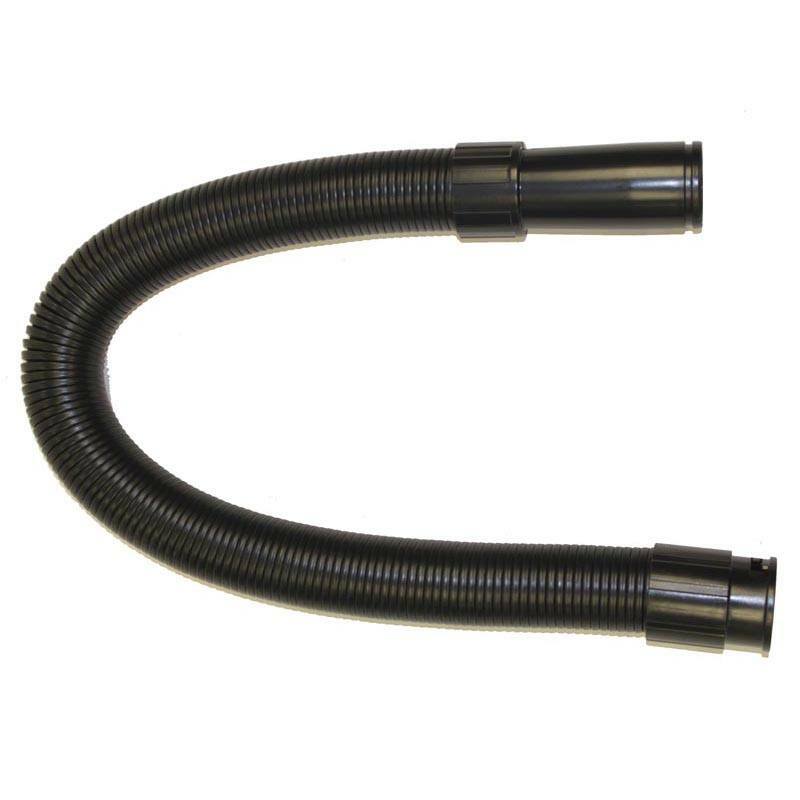 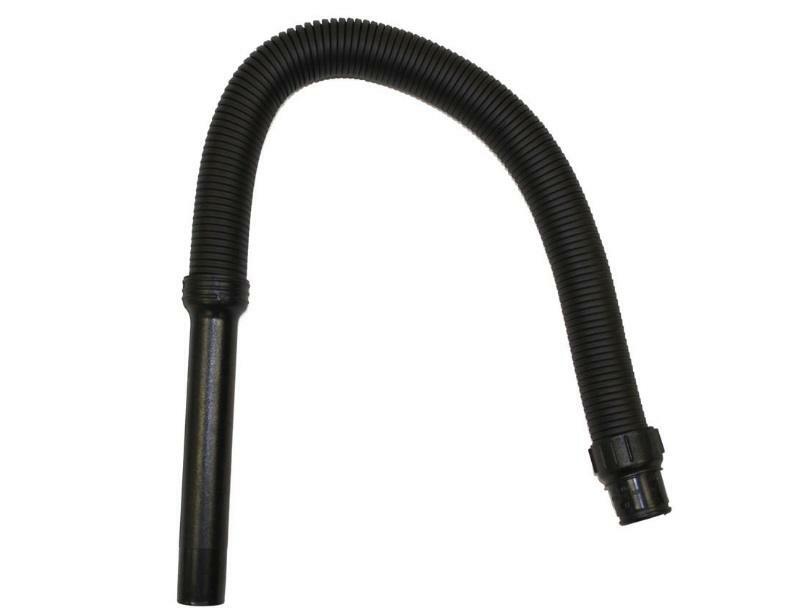 Order a new vacuum hose for your Hoover vacuum for a great price from eVacuumStore.com today. 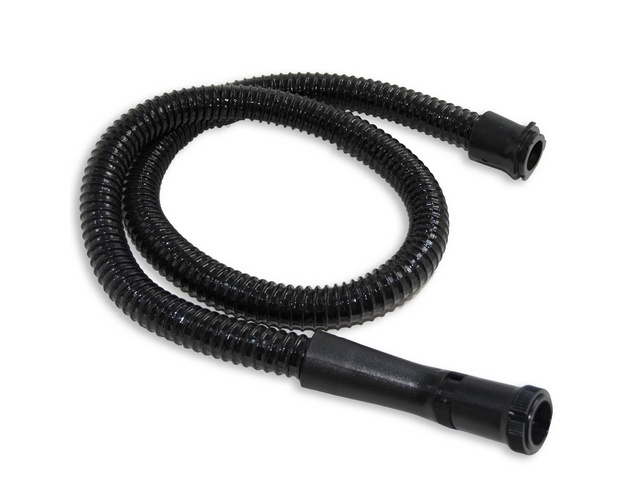 We carry a pretty wide variety of hoses, both electric and non-electric. 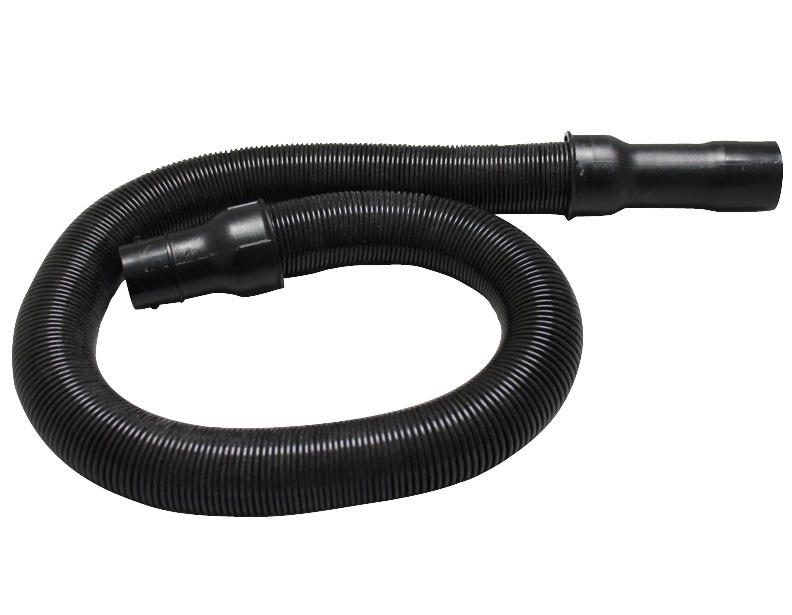 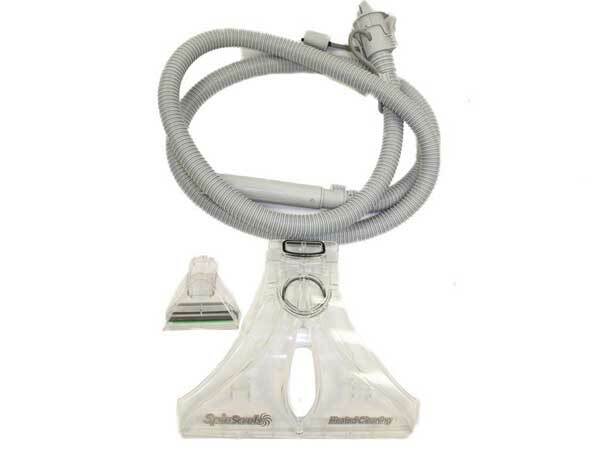 Identify the model number of your vacuum, or the part number of the hose you need before placing an order. 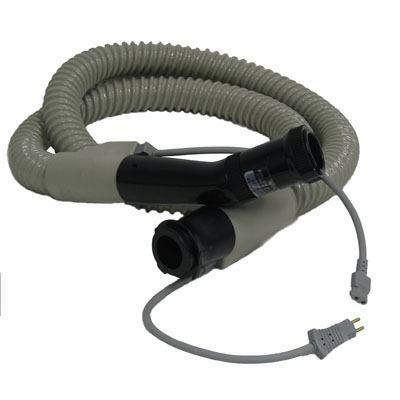 If you own a model with a powerhead, you'll need an electric hose to use it. 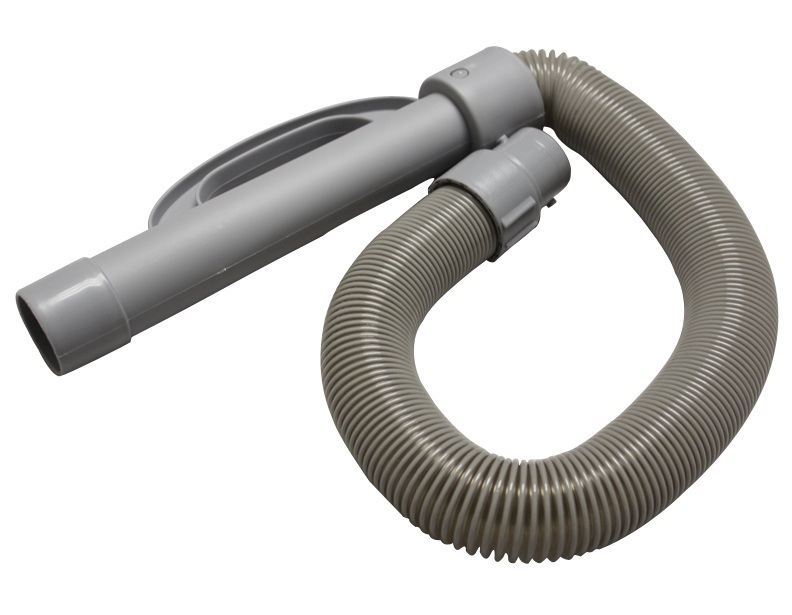 The Hoover Celebrity vacuum may use either an electric or non-electric, so make sure to determine which one you need prior to ordering. 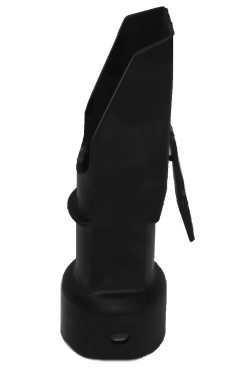 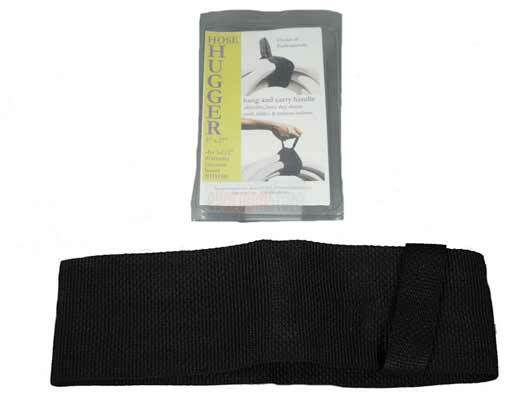 For more information, or assistance, please give us a call to speak to a sales representative.